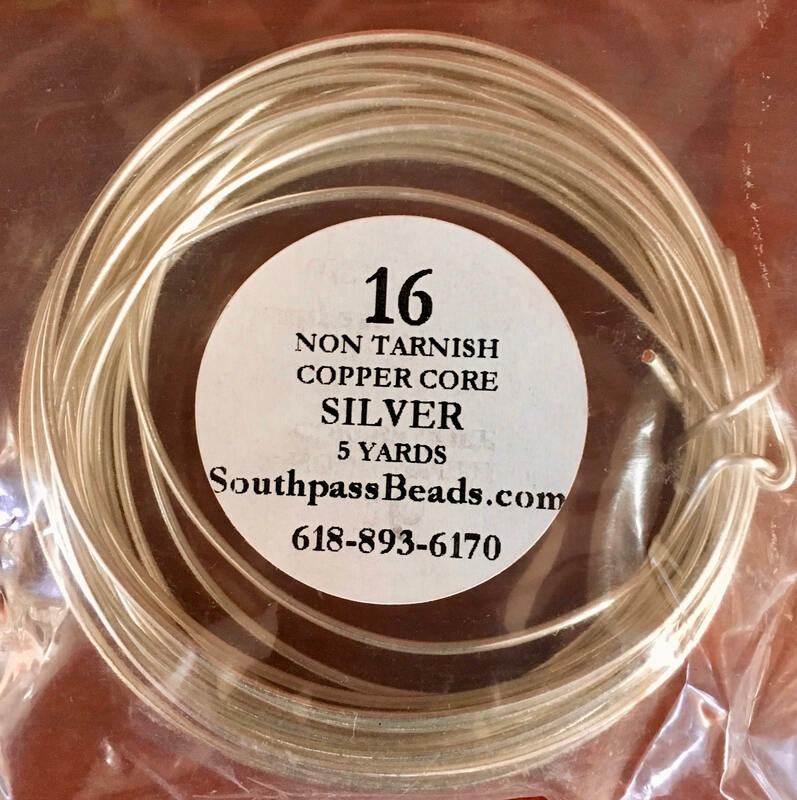 High quality silver plated copper non-tarnish wire, soft tempered, 16 ga. 5 yards (15 feet) or 4.6 meters . 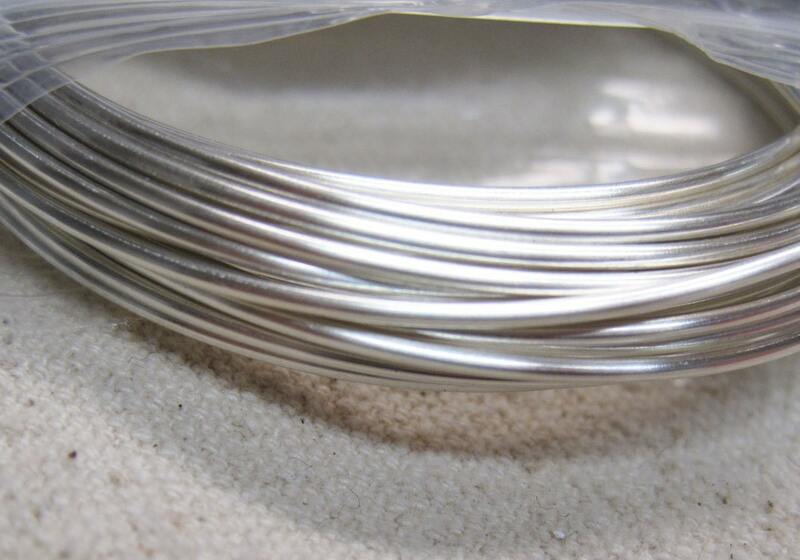 Made in USA, professional quality craft wire! For all your jewelry, craft, beading, and other artistic projects! Excellent service and merchandise. Thank you so much.